One of my most memorable travel experiences was when I went to Timbuktu, Mali. I remember beginning my trip way down in the southern part of the country and hitching various forms of transportation (bus, 4×4, camel, foot) to make the long journey to Timbuktu (via Mopti). 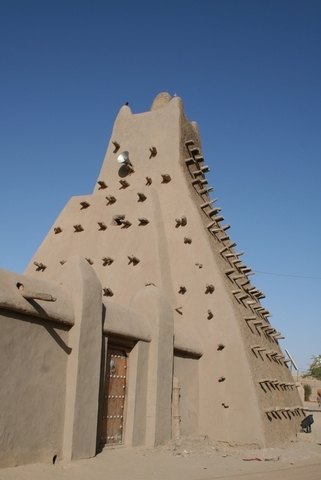 If you go to Mali and have some time, be sure to make the trek up to Timbuktu, Mali. It is an incredible must-do experience. Mali has a pretty simple visa process. Just make sure you have an updated copy of your Yellow Fever Certificate.